We are so pleased to be in partnership with Art Discount! 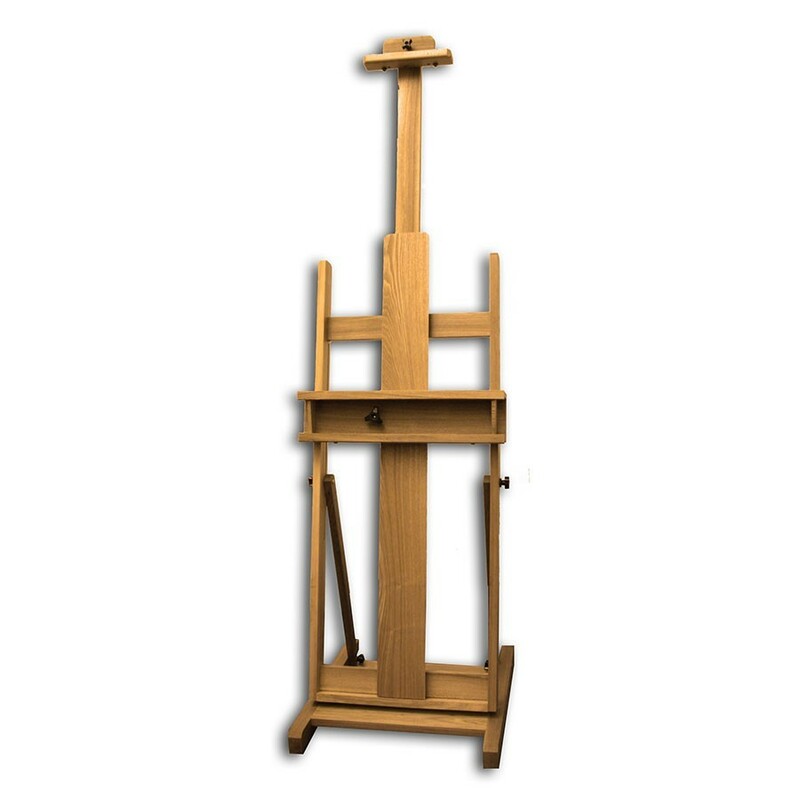 Art Discount are based in sunny Blackpool, their warehouses are full of supplies that will help you grow as an artist or striking out and becoming a beginner. Like PopUp Painting they aim to inspire you to unleash your creativity! 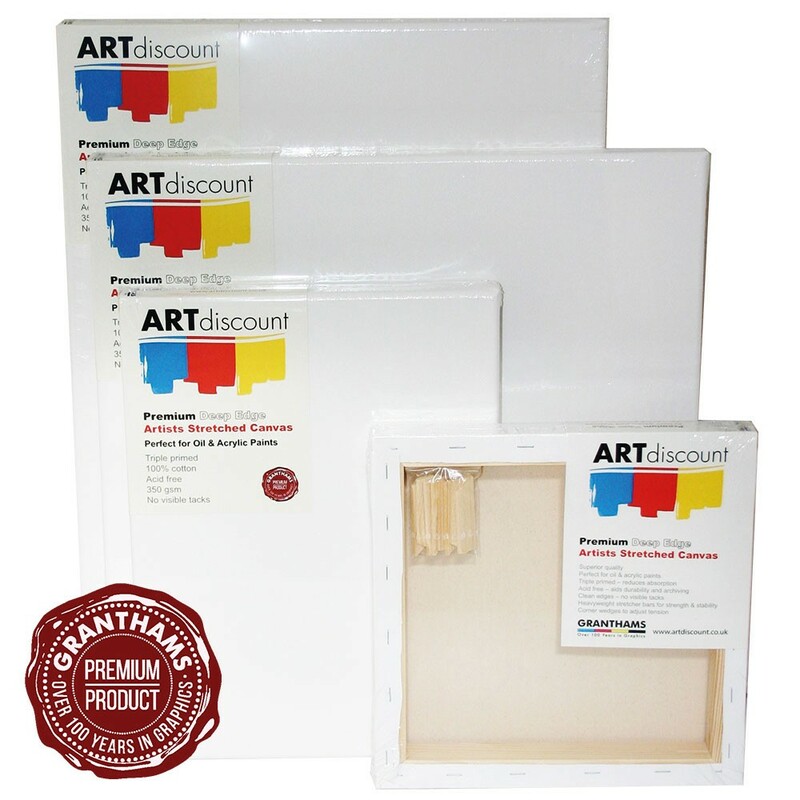 Granthams Limited is the parent company of ArtDiscount. They have a great store and a leading art and graphic supplies website. 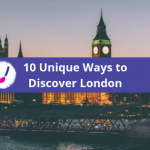 Their range stocks a variety of top brands, from Winsor & Newton to Bob Ross. And the ArtDiscount team of friendly staff are full of artistic knowledge and are on hand to help their customers each day with their creative needs. Whatever your skill level they will have something for you. 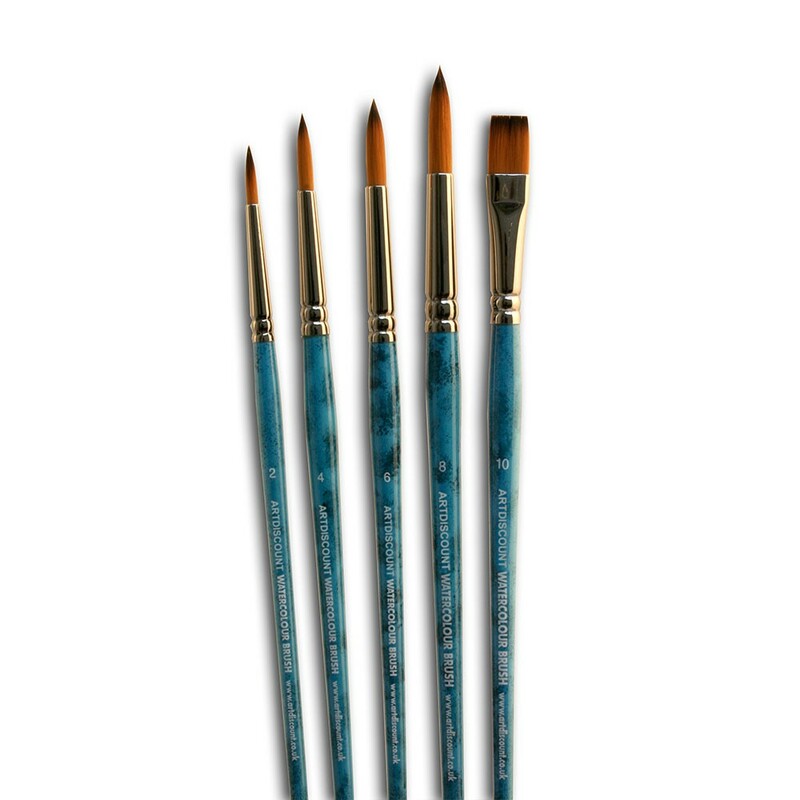 A selected Sample set of brushes ideal for watercolour painting. Made from brown synthetic filaments with nickel-plated brass ferrules. 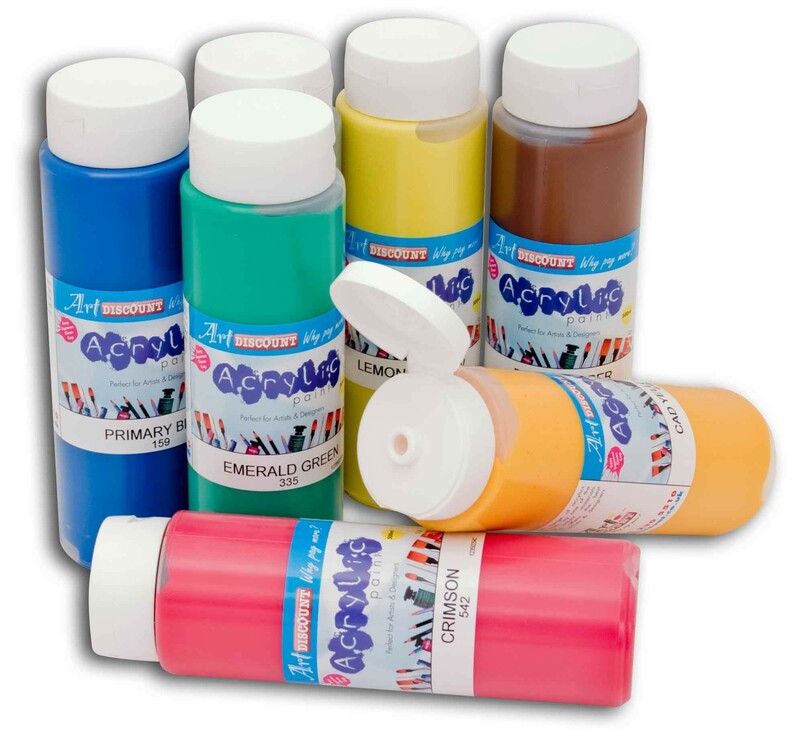 Our ‘own label’ superb value range of Acrylic paints. 12 Additional NEW Colours. Be sure to hashtag #ArtDiscount in your arty posts on Twitter, Facebook and Instagram.